Are you one of the 80,000+ dentists trained to provide Invisalign treatment? You are providing a popular, invisible treatment to straightening teeth, and your patients appreciate it. 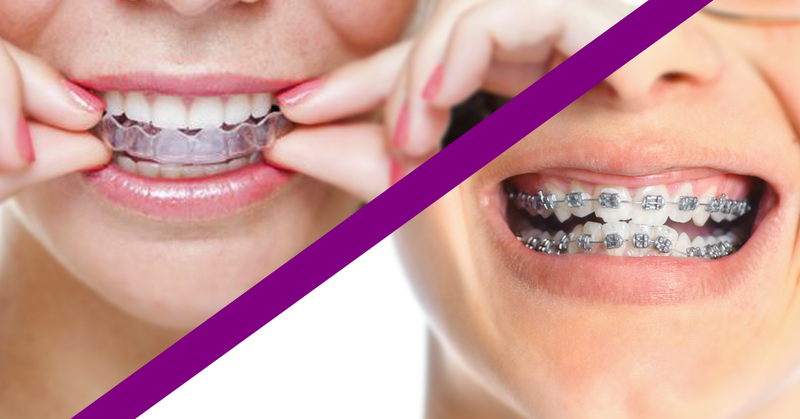 However, if you only have training in Invisalign (or a similar clear aligner product), you can get into trouble or find it to be too costly. Here are the top reasons why every Invisalign provider should consider seeking additional orthodontic training.